Calls to other countries at additional per-minute. 200 minutes of anytime calling to anyone else within the U.S., Puerto Rico, and the U.S. Virgin Islands. 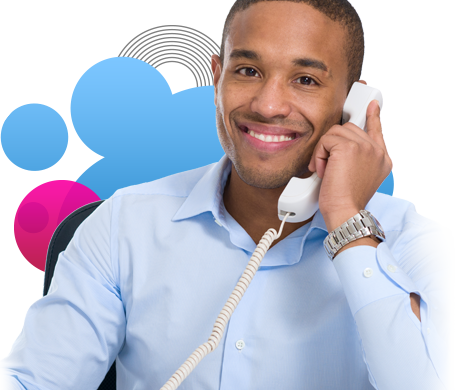 Call Forwarding - You don’t have to miss a call if you are busy or away. Receive a phone call wherever you are by choosing a different number to forward it to as soon the call comes in. Voicemail - Listen to crystal clear messages by subscribing to any of the available AT&T home phone service plans. Use your AT&T voice mail app to check your voice messages when you’re on the go. Just download the app on any qualifying device and you’re good to go. Call Waiting - When you’re on a call, you get a notification when someone else is calling. Caller ID - Get caller information when receiving a call and decide whether or not you need or want to answer it. Three Way Calling - You can dial a second number while you are already on the phone with someone else and add a third person to the conversation. Locate Me - Avoid missing important calls by configuring other lines, like your cell phone or office phone, to ring simultaneously when you receive a call at your home phone number. 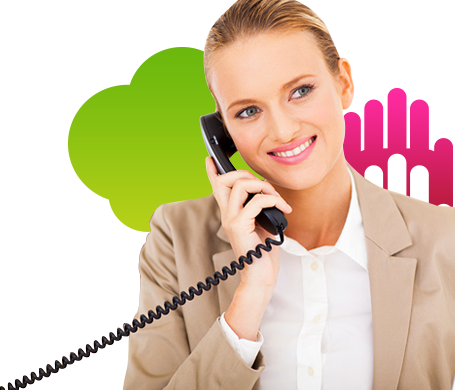 Call Screening - Control who calls you by accepting calls from a list of numbers you provide. Messaging - When you combine wireless service and AT&T Voicemail, you'll get to listen to or see your messages by way of voicemail to text in your inbox. No Answer Call Forwarding - If you miss a call at home, have it forwarded to another number of your choice. Click to Call - Use your remote to return a call. 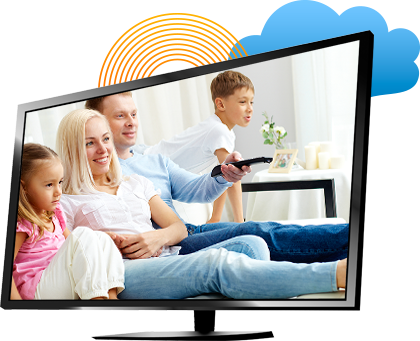 Caller ID on TV - See who is calling you with their information on your TV screen. You’ll even see a notification on your screen if the caller leaves a voice message. 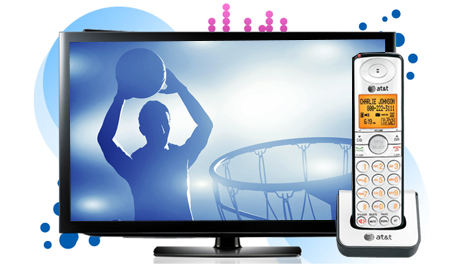 Call History - See your recent call history list online or on your TV. Other advanced features for you to explore include Directory Assistance Blocking, Do Not Disturb, and Busy Call Forwarding. With these AT&T Phone features, you have total control over how you communicate with your family and friends. Get savings on direct-dialed calls to over 220 countries with affordable AT&T Phone International rates. 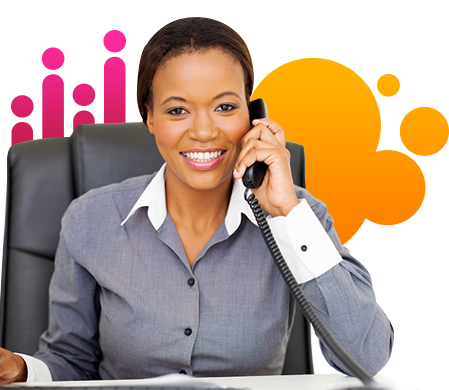 If you make frequent calls to one or more countries and would like to receive the lowest rates offered with international calling plans, then this is the package for you. With the discounted AT&T international calling rates provided with this plan, you can enjoy flat per-minute rates to hundreds of countries around the world as well as unlimited calling to anyone in the U.S., its territories, and Canada. Call us to learn more about AT&T U-verse international rates today. 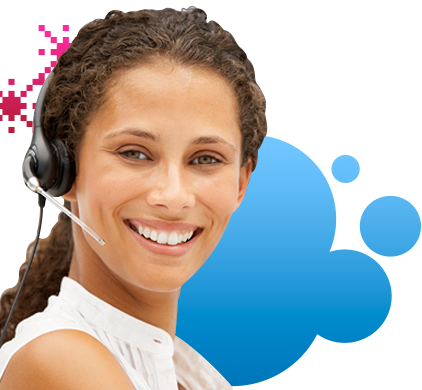 AT&T Phone is revolutionary digital phone service that takes communication to another level. This next generation fiber optic technology provides you with standard and advanced calling features on a reliable network with great sound quality. For a low, monthly price AT&T U-Phone features are available with multiple phone plan options allowing you to control how and when you communicate. But how does it work? Voice over Internet Protocol (VoIP) is the technology used with AT&T Phone converting your conversation into data packets. A high speed Internet connection is used to send and receive the data. No need to worry about your old phone as it will work just fine with your new set up. As for your old phone number, keep it! Who wants to memorize new ones? Or if you prefer to switch things up by changing your phone number, you can request a new one. Not only does AT&T provide innovative digital technology in home phone service at an affordable price, it also provides unlimited assistance if you need it. For those that are eligible for self-installation, you’ll have the AT&T Phone installation kit shipped to you with access to the Online Interactive Assistant that will guide you through the process. Additionally, in the phone kit, you’ll get all the necessary equipment and information you need to set up your service fast and easy. In less than 30 minutes, you’ll be able to experience exceptional service with AT&T Phone. If you're looking to save money and use features and minutes you really need, you can build your Voice package today. Make sure to check AT&T U-Verse availability in your area. Call the telephone number for AT&T offers for phone service and to find out more about the features that will make your life easier. With AT&T AT&T Phone plans, you get the most features compared to competitors. 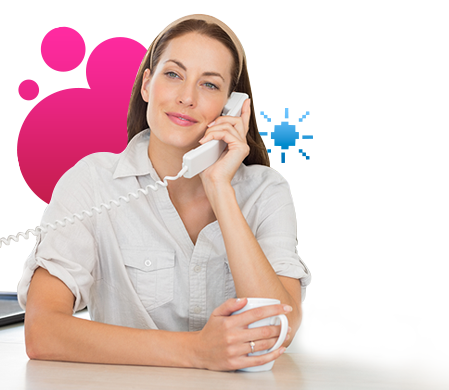 These affordable plans give the freedom to call anywhere in the US without worrying about local service restrictions. Whether it’s 200 anytime minutes with the Voice 200 or unlimited calls with the Voice Unlimited plan, you’ll be able to manage your AT&T residential home phone service in a very affordable fashion. Trying to figure out which plan to choose? You can look at AT&T AT&T Phone reviews and if you still have more questions about AT&T Home Phone service, check our FAQ’s to help you in your decision.